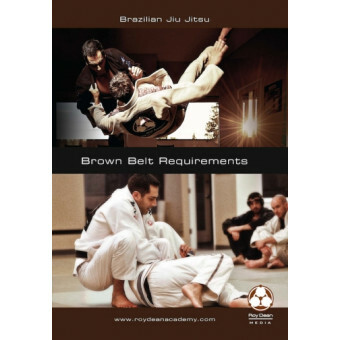 Brown Belt in Brazilian Jiu Jitsu is not just about being effective. It’s about being efficient. In this 3 DVD set, Roy Dean shows practitioners how to lead the physical debate through pressure and movement options. 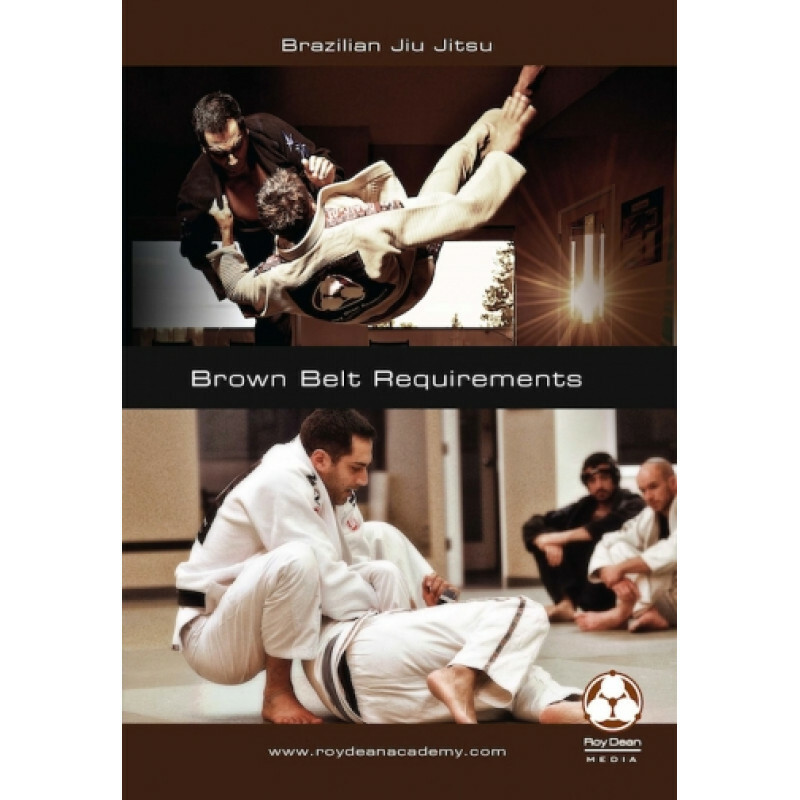 A special time in the development of all jiu jitsu players, brown belt is a rediscovery of the basics, with the aim of perfect execution.